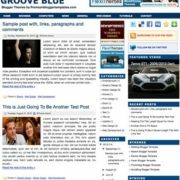 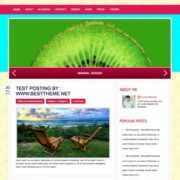 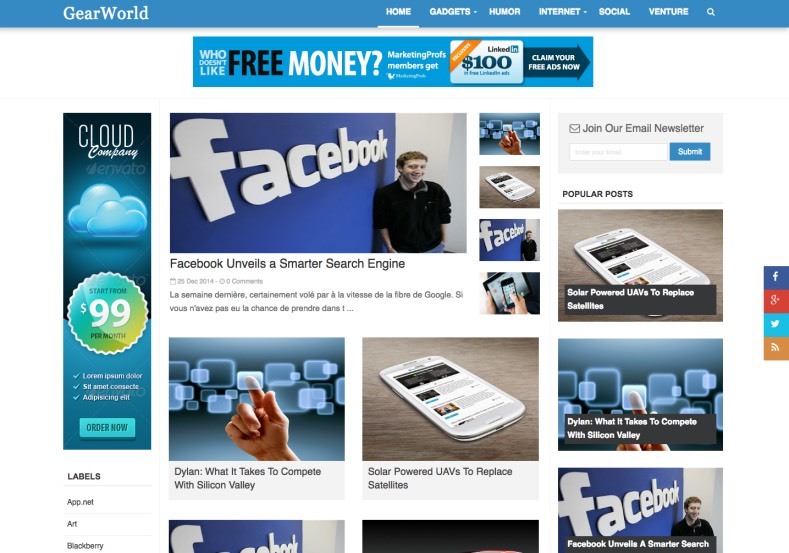 Gear World Blogger Template specially designed for tech and magazine blogs. 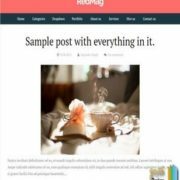 This template has floating social bookmark buttons on the right side. 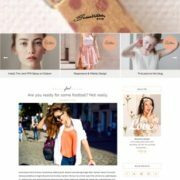 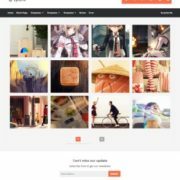 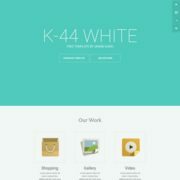 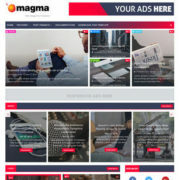 Some features are.. Email Subscription Widget Ready, 3 Columns, 2 Sidebars, Left and Right Sidebars, Blue, Ads Ready, Technology, Blue, Gallery, Page Navigation Menu, White, Clean, Seo Ready, Magazine, Free Premium, Post Thumbnails, Responsive, Social Bookmark Ready, Drop Down Menu.